Knee replacements have been implanted for over 50 years and in serious numbers since the 70s. The fundamentals of metal and plastic construction have not changed, nor will they for the foreseeable future. 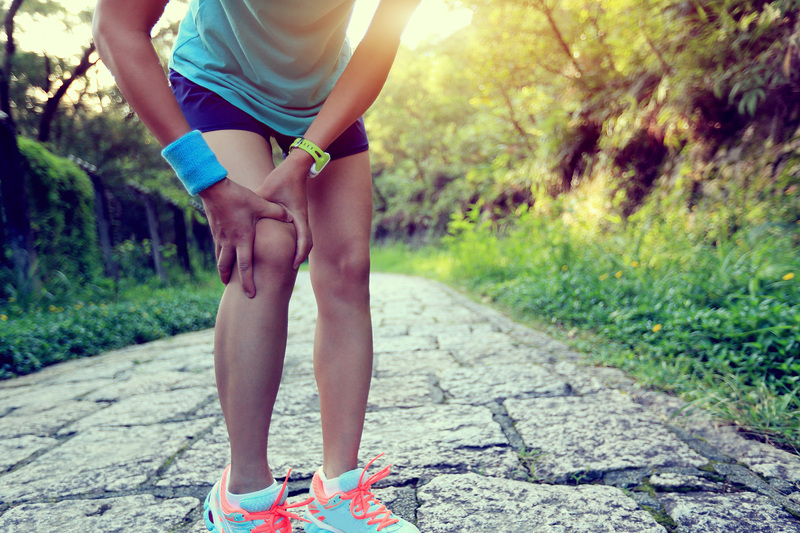 Advances in stem cell therapy and similar technologies have a long way to go to provide structural articular support in the knee. So they really only have a role in reducing inflammation and regeneration of cartilage or neo-cartilage in isolated articular defects. Knee replacement despite all our advances and refinements has a high dissatisfaction rate. The Swedish Knee registry published its results on 27000 TKAs, in 2000 and had a dissatisfaction rate at 2-17yrs of 8%. A paper by Robertsson et al. in 2003 found similar results but only 4% for THA. The recent literature has described dissatisfaction rates at up to 15%. Why have the results deteriorated? Over the same period Survivorship has gone up from the high 80%s at 10 years to 92% at 14 years in the current AOA NJRR. The current TKAs on the market all have greater than ten year data and most of the poor performing TKAs have been withdrawn from the market. So despite the improvement in prostheses and survivorship patients remain unhappy. Over the last ten years perioperative pain management has improved dramatically, and the use of Tranexamic acid to reduce bleeding postoperatively has dramatically reduced the need for transfusion, and most probably has contributed to reduced bruising, swelling and pain. We have intensive rehabilitation programs with physiotherapy and hydrotherapy and improved support networks. We have instituted comprehensive patient care models with education and nurse case managers. Nobody goes to theatre being under any illusion as to how tough the recovery will be after TKA. So how do we explain this anomaly? Certainly we are operating on a different patient demographic than 20 years ago. We have younger more high demand individuals and older patients with more co-morbidities. Expectations are high of both our patients and ourselves. Also the tools used to assess satisfaction have become more sensitive, and perhaps these factors explain some of the increase in dissatisfaction. We know greater age, more co-morbidities and more pain prior to surgery are predictors of poor outcomes. Psychological profiling has revealed particular personality types whom will have a poor outcome, in particular those with depressive illness. Also, despite our advances in design, this still remains metal on plastic with limited size matching and poor compensation for removal of ligamentous structures. This is obvious when you compare the dissatisfaction of TKA and THA, which is roughly double. Stability and ROM is easier to consistently achieve in a ball and socket joint. If we can identify patients whom are going to, or are highly likely to ,have a poor result should they be offered a TKA? This is a topic for the Health Economists and ultimately society as a whole to grapple with in years to come. At this stage patients need to have risk factors identified and be counselled accordingly, about the reasonable expectations they should have after surgery. There are clearly advances to be made in design, but this will be evolutionary rather than through new design philosophies. The Regulatory network and litiginous state of society make it extremely difficult to innovate in Orthopaedics at this moment. Also R%D costs add to the cost of implants which is a hot topic considering the potential numbers to be implanted with our ageing population. Our understanding of alignment issues and instability are improving, and so is the technology, ie. Computer navigation and possible Patient Specific Implants [although the later remains marketing hype rather than reality, as we are still using the same 7-8 sizes for each component.] to achieve improvement in these parameters. There are certainly ongoing challenges but despite all the shortcomings, there are very few patients whom report the result is worse than prior to surgery. Even the Health Economists recognise the benefits, when measuring the relative benefit of this intervention against others with QALYS [Quality Adjusted Life Years].